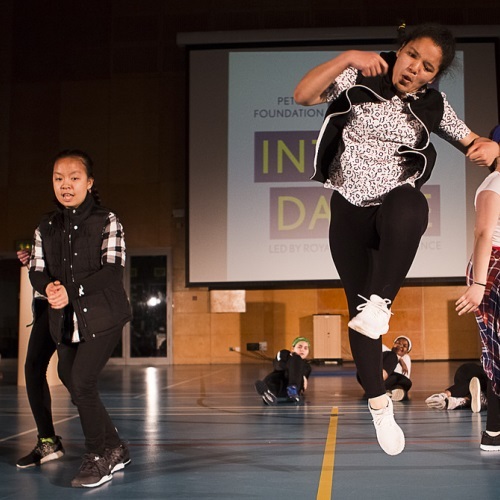 The street dance group showcased their work at the Step into Dance Spring Sharing’s at Grey Coat Hospital School in Westminster. They performed a dance choreographed by Nina Soutsou (street dance instructor) from Step into Dance, sponsored by Jack Petchey. The girls have been attending street dance club for over a year. They performed to a high standard and represented the school with prowess and style.